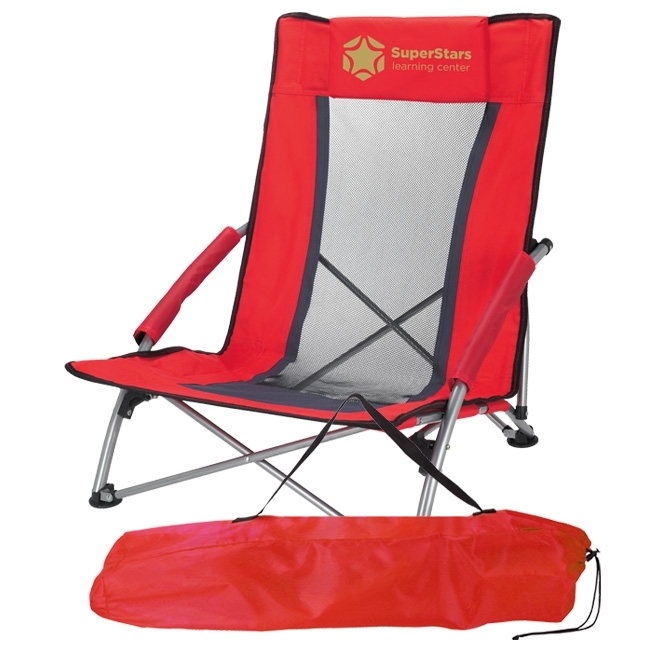 Lounge by the beach or by a ground camp with this upgrade mesh chair. It features a padded headrest and 2 armrests. The mesh makes this chair breathable.